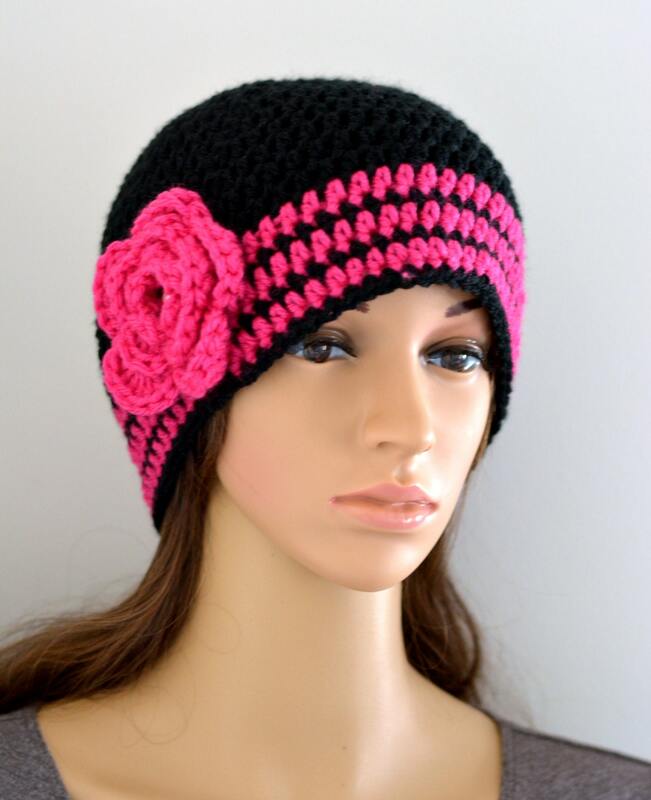 This Listing is for Very Pretty Crochet hat with flower . If you want any other color choice plz contact me . BEAUTIFUL SCARF, SELLER WAS WONDERFUL TO WORK WITH . I HIGHLY RECOMMEND THIS SHOP. THIS WAS A GIFT AND SHE LOVED IT SO VERY MUCH . THANK YOU!! Very well packaged and very pretty. I love it. Thank you!! One size fits all but I can definitely make the beanie in your custom size please contact me . I love taking custom orders if you have something in your mind contact me. I recommend Hand wash and lay flat to dry. Do not tumble dry or iron your items. If the item needs to be gift wrapped please contact me with detail and we will work on it .